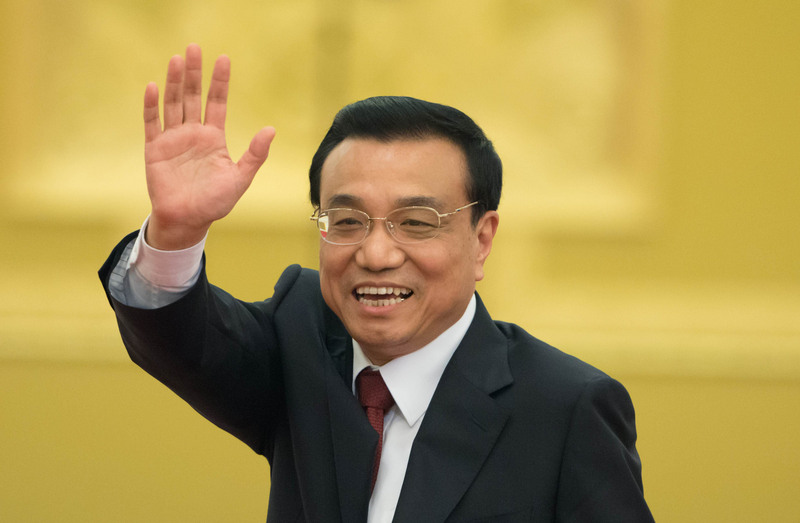 Li Keqiang is the Premier of the State Council of the People’s Republic of China. An economist by training, Le keqiang heads the government of China and also is reputed as a great figure behind Chinese economic policy. Right now, he is also the member of the Politburo Standing Committee. 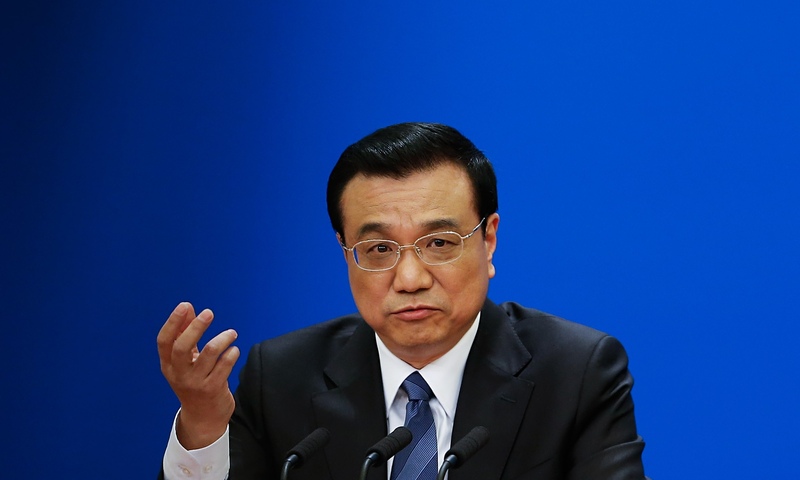 Li holds a major part of the fifth generation of Chinese Leadership. According to Forbes magazine 2015 Li is the 12th most powerful man in the world. Li was born on July 1 1955 in Hefei, the capital and largest city of Anhui, China. He completed his graduation from Hefei No.8 Senior High School in the year 1974 and later did his LLB from the law school at Peking University. Li had also earned a PHD degree in economics in the year 1995. He was awarded with Sun Yefang award, the highest award in china in the field of economics. Li Keqiang was born to his parents Li Fengsan, father and Li keming, the mother. Li has a little sister known as Xiaoqing. 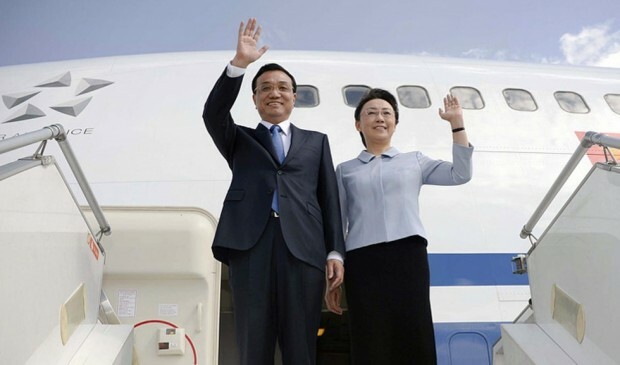 Li Keqiang is married to Cheng Hong a professor at Capital University of Economics and Business. They have one child of their own. 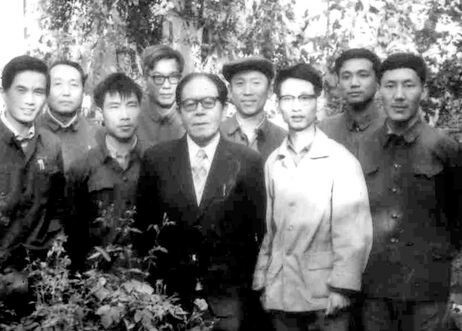 In the year 1982, Li became the secretary of the Communist Youth League. Later in the year 1988 Li became the first Chinese provincial governor of China. Li gained a membership to the politburo standing committee at the 17th Party Congress which was held in the year 2007. In 2008, Li gained a huge success as he was elected as the vice-premier of the National People’s Congress. The political career of Li was getting huge success. During the years 2007 to 2012, Li took most of the important government portfolio of China which includes economic development, government budgets, land and resources, the environment and health. At that time he also became the head of central commissions overseeing the Three Gorges Dam and the South –North Water Transfer Project. 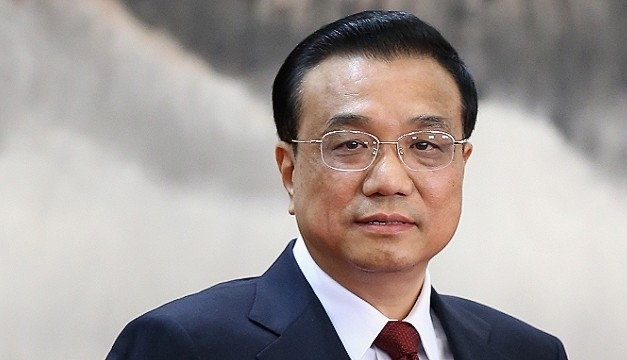 Other than this Li Keqiang was also the principal lieutenant to Premier Wen Jiabao in the portfolios of climate change, energy, information technology and also development of the Chinese far west. After gaining national imporatance, Li made his appearance in the international platform in the year 2010 at the World Economic Forum in Davos, Switzerland. In that particular event Li presented the various plans that China wanted to execute on varied platforms like sustainable development, green energy, decreasing the income gap between the haves and the have not and modernization of various industries. 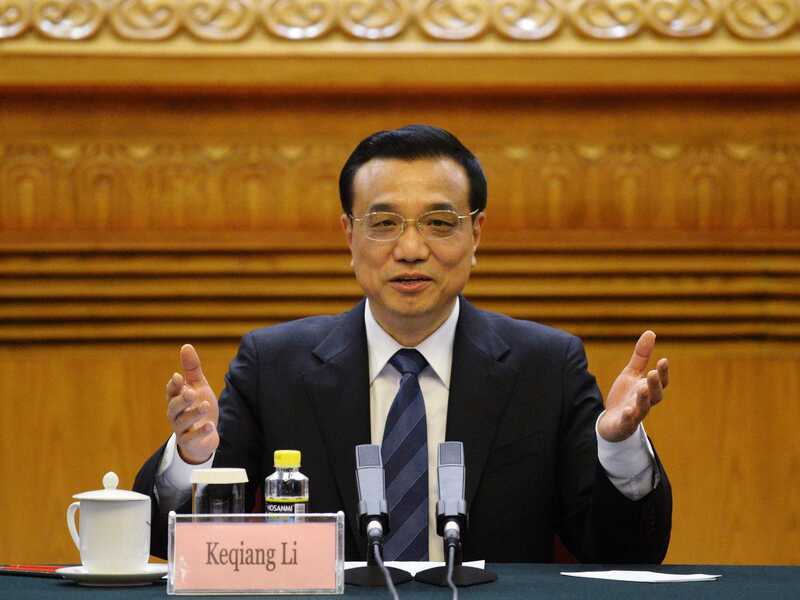 In the year 2013, Li Keqiang was elected as the 12th national People’s Congress as Premier. In that same year after the announcement of comprehensive reforms at the Third Plenum, Li became a major part of the government’s reform implementation programs. This Third Plenium was introduced for market forces to play a major role in the allocation of resources. 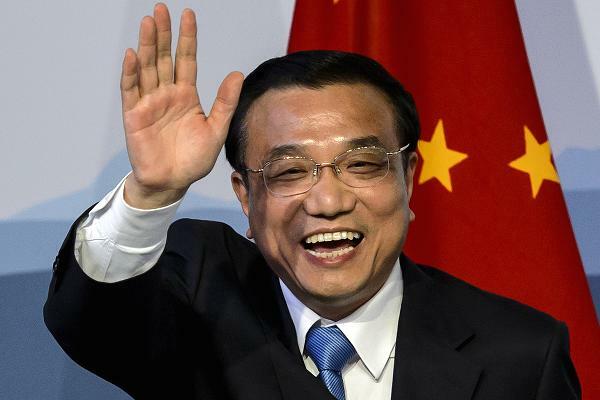 Li Keqiang even had a huge influence on the foreign policy and shares a very good relation with neighboring countries like India, Pakistan and many countries in Europe.